SEO or Search Engine Optimization is one of the strategies used by companies these days to advertise their products online. This is where they optimize certain keywords so when people search for them in Google, their website will come out on the first pages. You might feel like you are also one of the people who open only the sites found on the first page of the search engine. In short, it would be an advantage as more people would know more about your company and possibly buy your products. 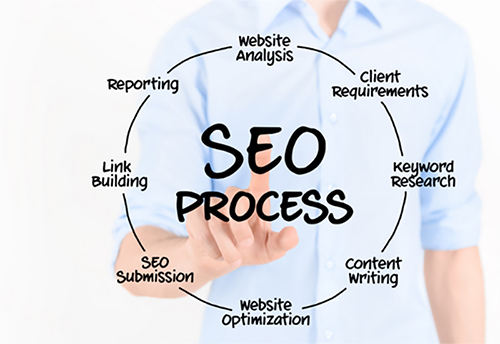 The problem is that some companies tend to be very obsessed when it comes to the strategies for using SEO. They think that it is all about advertising in as many sites possible. The truth is that there are techniques to use SEO the right way. Here are some common mistakes you must be aware of for you to have them avoided. When you post articles or ads in other sites, you want to post your home page link or embed it in a keyword so when they are interested, they just have to click on it and they will be redirected to your site. Usually, it is the home page that is being targeted. The truth is that you should not just link to the main page. There are rich subpages within the site that you should maximize. By then, it appears more natural. People can go back to the home page if you want to, but the landing page is a subpage of the website. Obviously, people want to click on a keyword so they can go to the site that could provide more useful information. However, most anchor texts and keywords have already been optimized by other sites. Your next option is to lengthen the keywords that serve as anchor texts so you can have it optimized. This is a problem since it dilutes your brand. Besides, what are the chances of people searching for information using a very long keyword? The reason why it is called a keyword is because there is a key part of it that people would type when searching for information. You should not just focus on advertising your website. The site itself must be filled with information people would love to read. It is just like selling products. You don’t just go out there selling the products but you want them to be really good in the first place. Take note that even if the advertising strategy is good, the product might be a failure. As a result, you will only have temporary customers and they will go away if they were left unsatisfied. One of the most common practices to optimize is keywords is posting as a guest blogger in popular blog sites. It works only if you have your blogs approved to begin with. This means you have to write high quality articles, edit the content and post something that is related to the blog. Read the rules of being a guest blogger before posting anything. Avoid spreading keywords throughout the article even if they no longer seem natural. 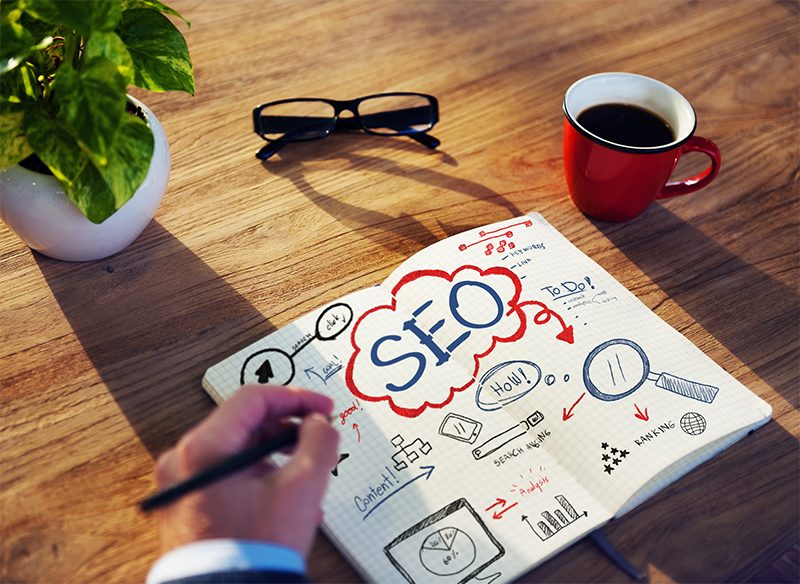 By changing your bad SEO habits, things would start getting better for the company.